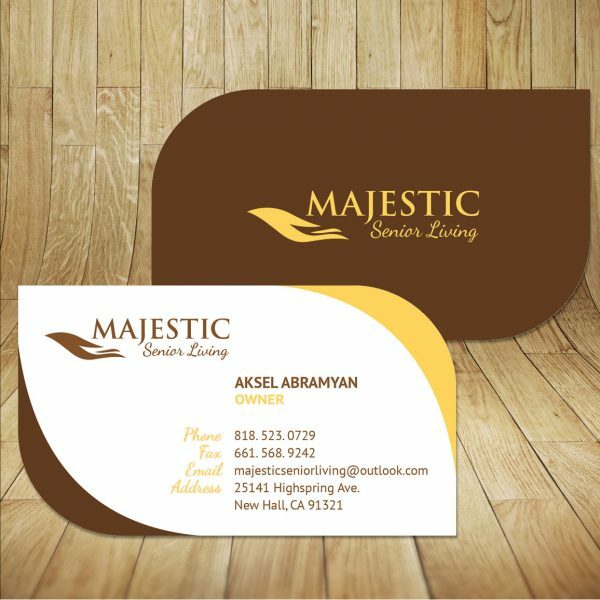 It is important for Home Health Care Business Card Design to be inviting, relaxing, and friendly. This card is unique because of its leaf shape. 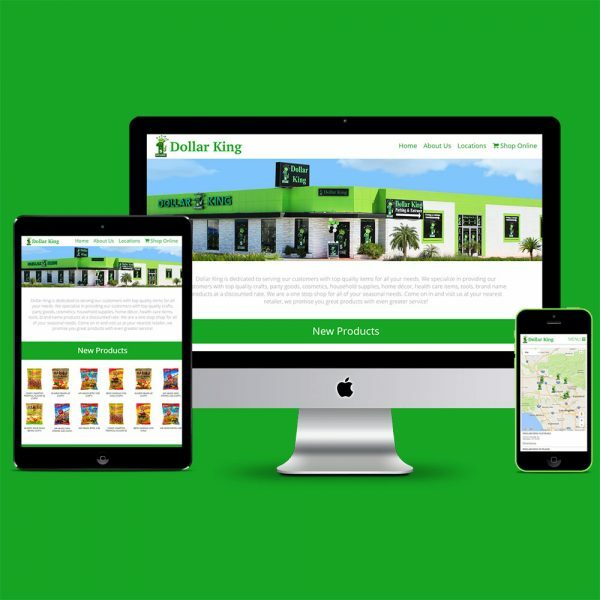 Website Maintenance & Development Services in Glendale CA. 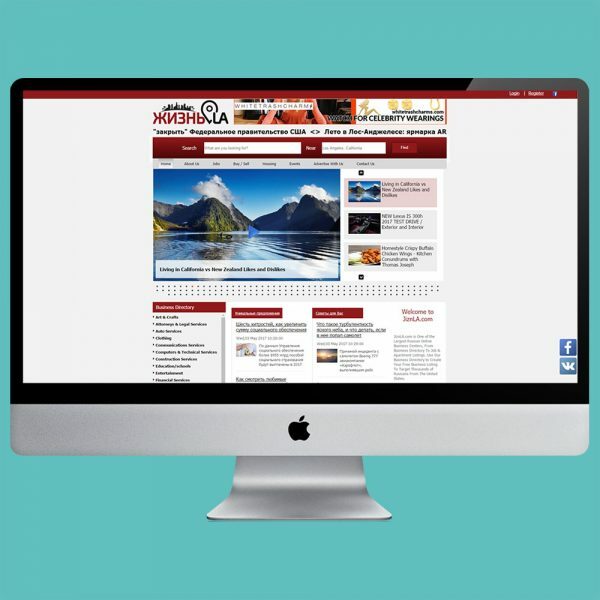 We consistently monitor the website to ensure efficiency of our websites. 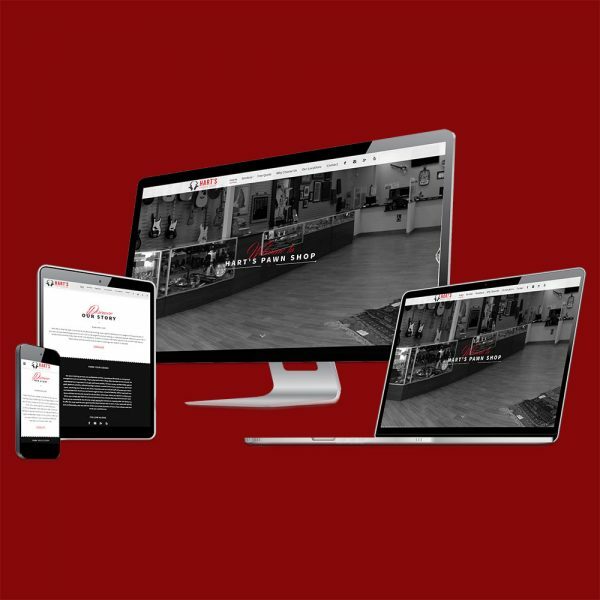 The Business WordPress Website Redesign and Development for Hart's Pawn Shop in Los Angeles consisted of revamping the site to give a more modern feel. 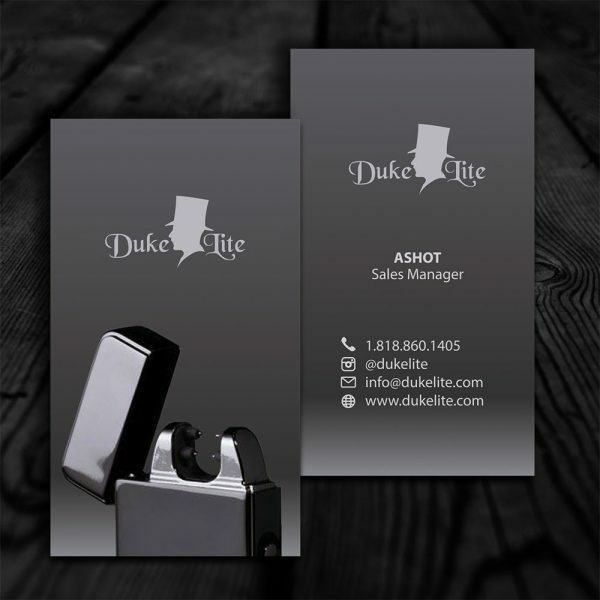 This elegant logo design is perfect for a company that sells smoking accessories for the modern smoking enthusiast. 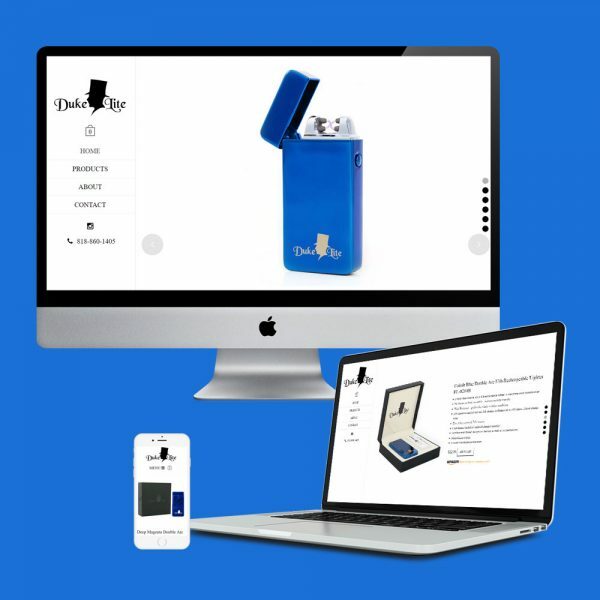 The DukeLite's responsive website design is ideal for contemporary smoking enthusiasts who can easily access their online shop. 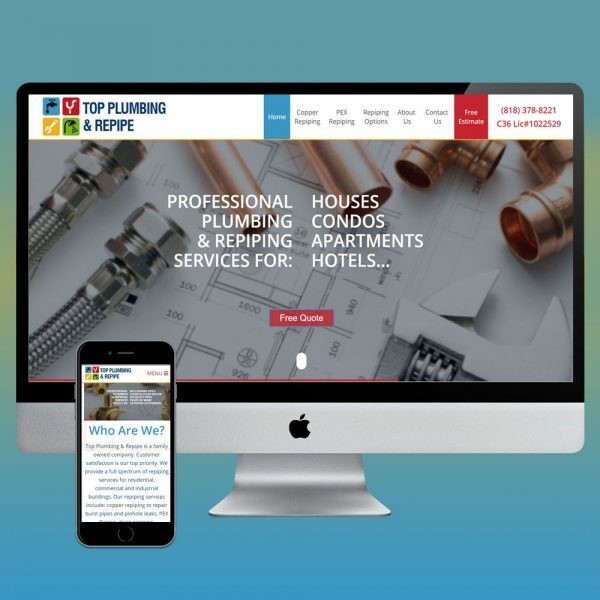 TopPlumbingRepipe.com is a combination of beautiful design and efficiency. 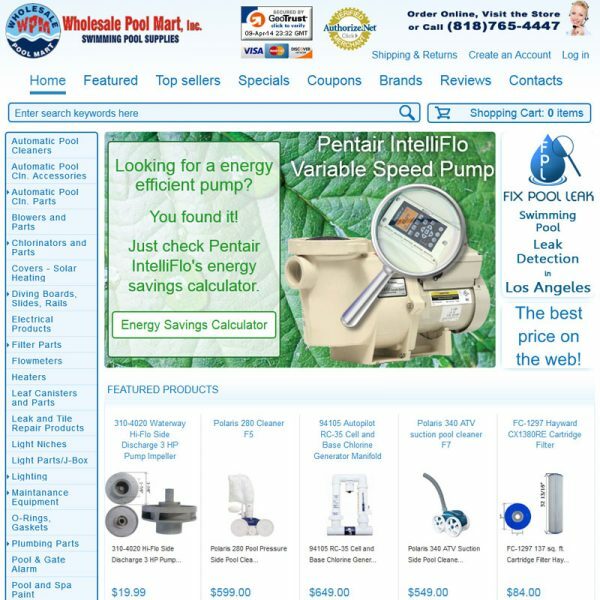 We created an informative, user-friendly Plumbing Website Design in Los Angeles. 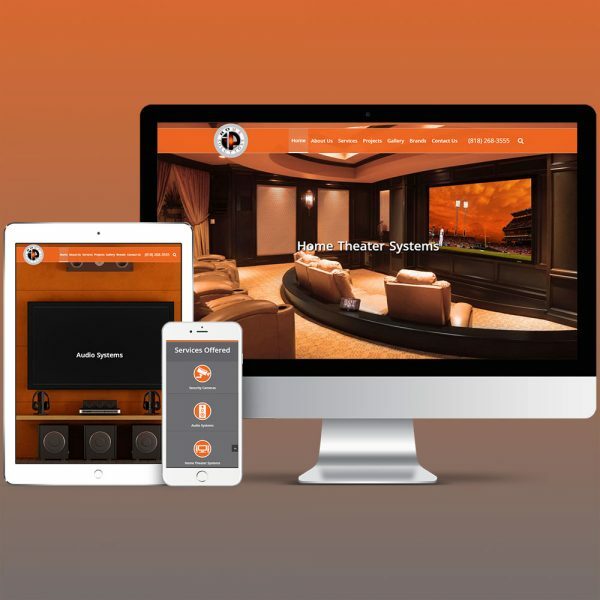 We went with a vibrant, minimal interface to create an informative Home Automation Website Design in Los Angeles for IP Home Solutions Inc. The interior designer logo design for M|A Interiors is simple yet memorable in its design, perfect for representing a modern interior designer. 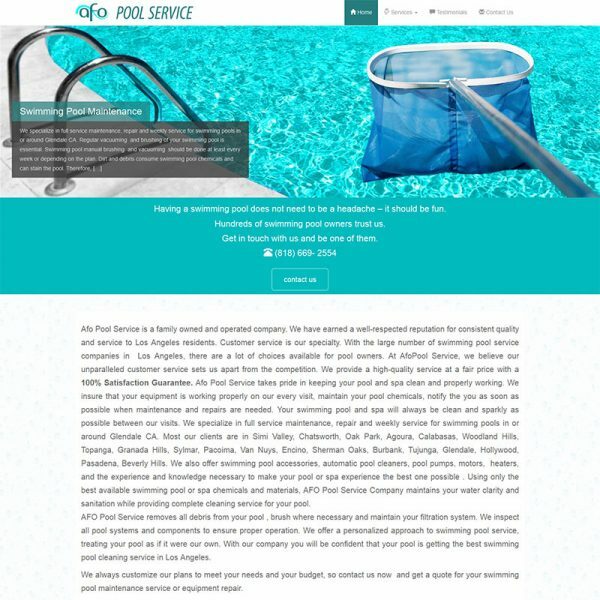 When it comes to pool services logo design, it is important to keep it simple and specific to the industry while having a unique design that stands out. 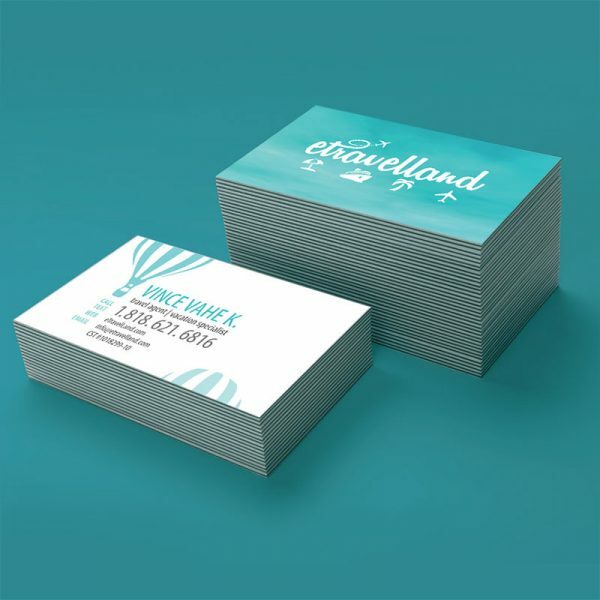 Travel agency business card design in Los Angeles is important because it will potentially lead to a new client's next memorable travel experience! 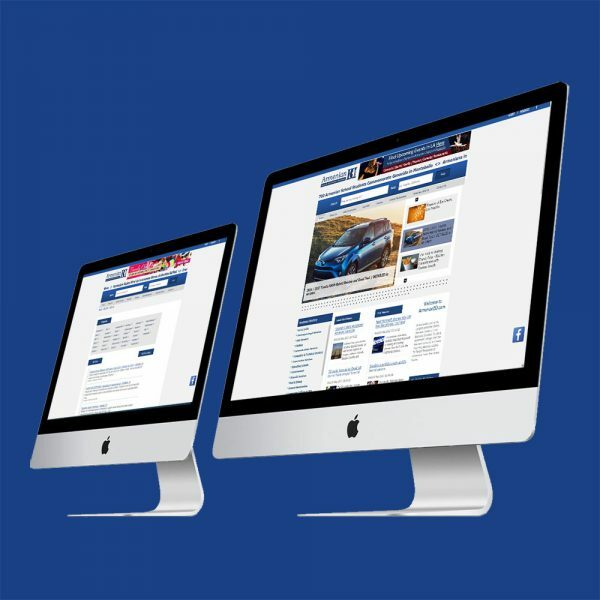 Business WordPress CMS website design is search engine optimized to ensure steady traffic growth and unique clicks to the site. 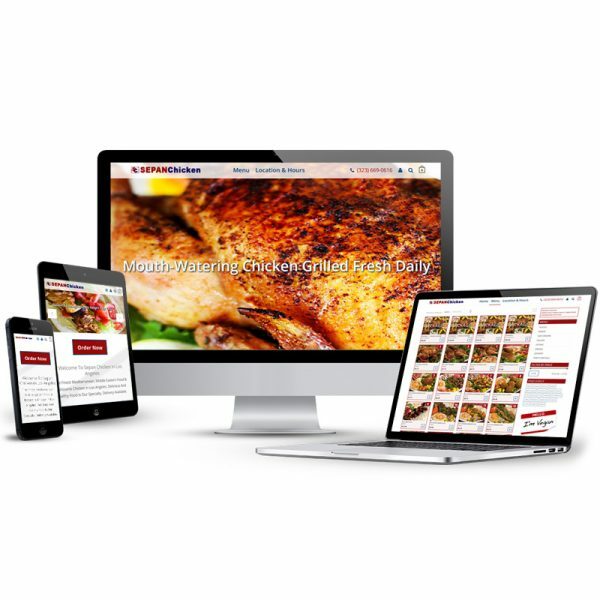 The fast food website design for Sepan Chicken features their famous rotisserie chicken and high quality meals. 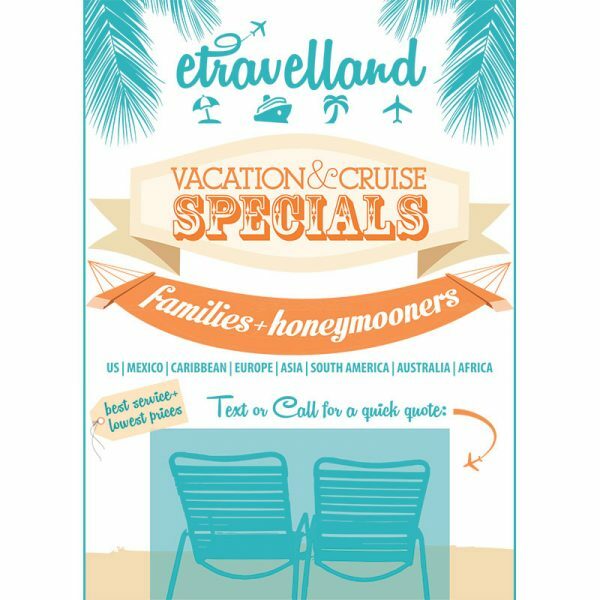 The travel agency flyer design would be the first eye-catching element that would direct customers to the business card of eTravelland. 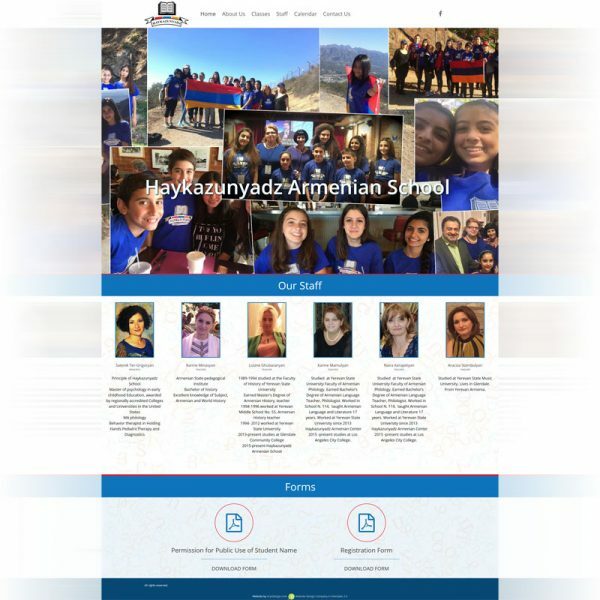 The Armenian school website design for Haykazunyadz is informative yet fun for both staff and students. 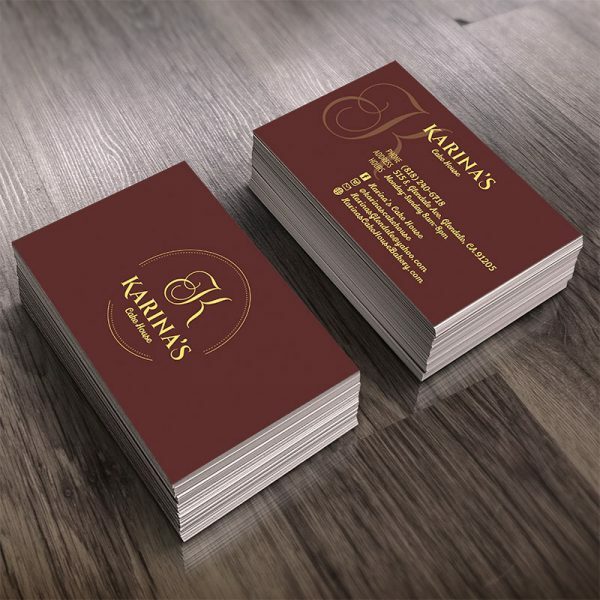 The bakery business card design for Karina's bakery in Glendale took beautiful, rich colors of the logo and utilized them to emphasize important elements. 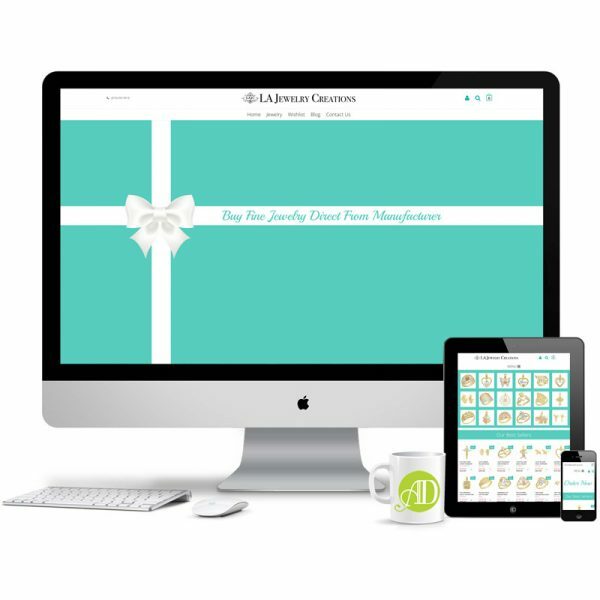 Built with search engine optimization from the ground up, the jewelry website redesign utilizes SEO tactics that will attract new and unique online users. 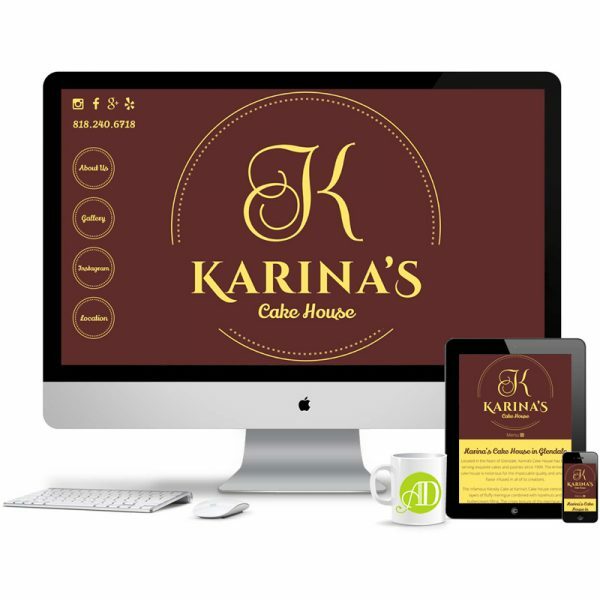 Instead of the usual sweet bakery website design, Karina’s Cake House's website design has a slick and simple web design layout. 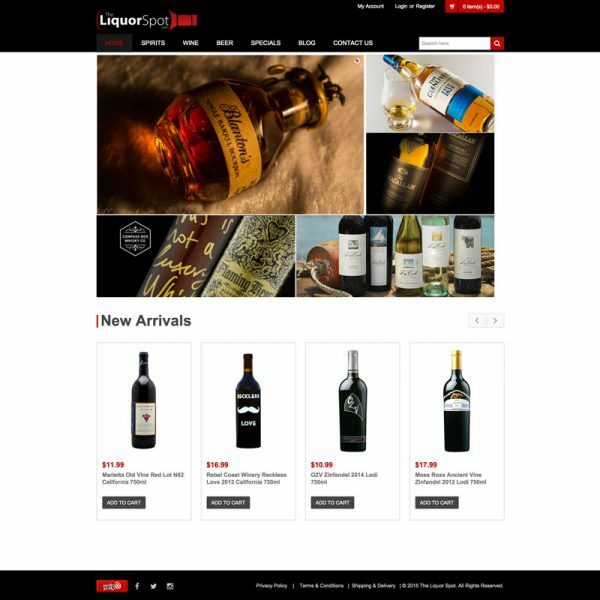 The liquor store website design and search engine optimization was completed in a short time, but the online marketing strategies are an ongoing project. 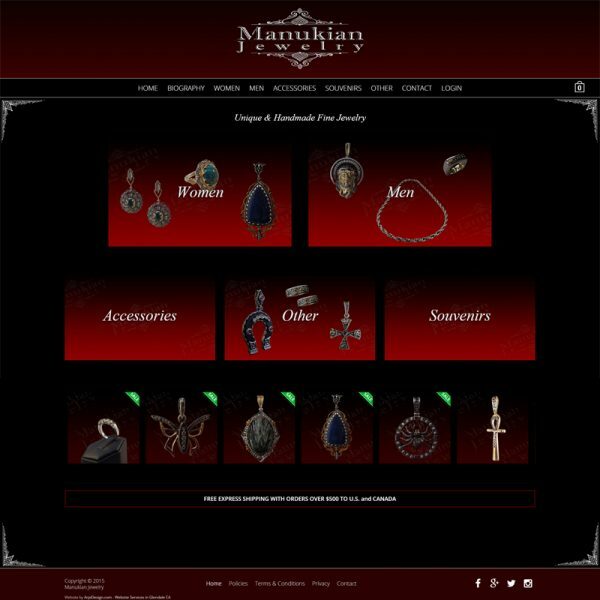 The jewelry website design for Manukian Jewelry in Los Angeles consisted of a wider, more spaced out layout, complete with more informative content. 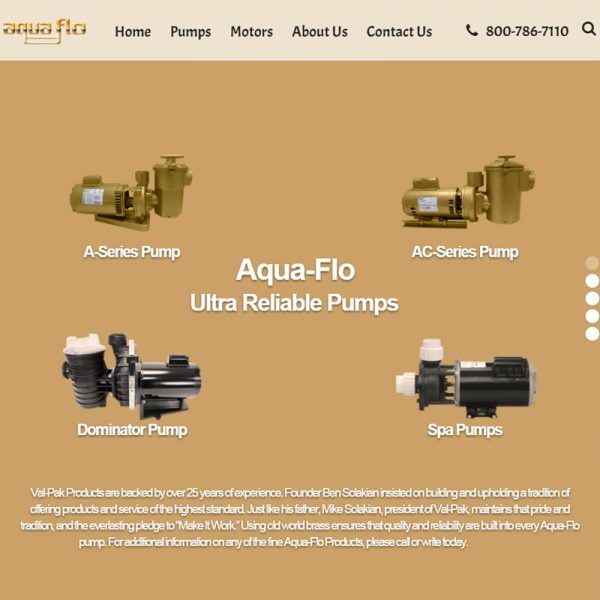 The manufacturing company website design for AquaFlo pumps in Los Angeles, is modern, informative, and most importantly, fast. 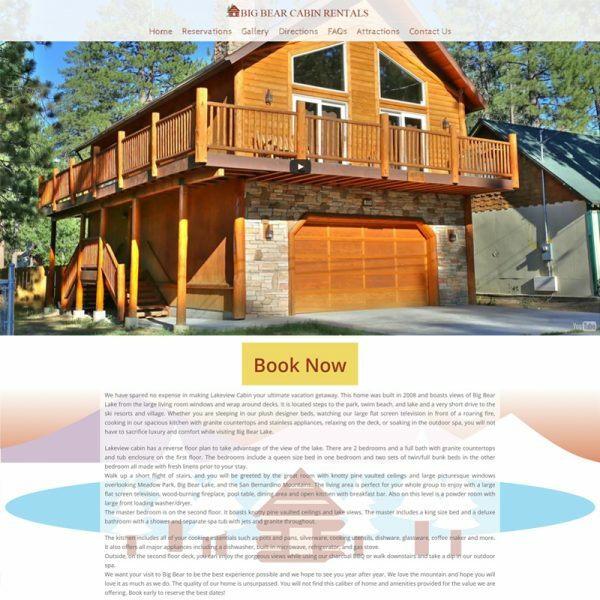 We approached the vacation home rental website design with a completely new logo and interface, making for streamlined user experience. 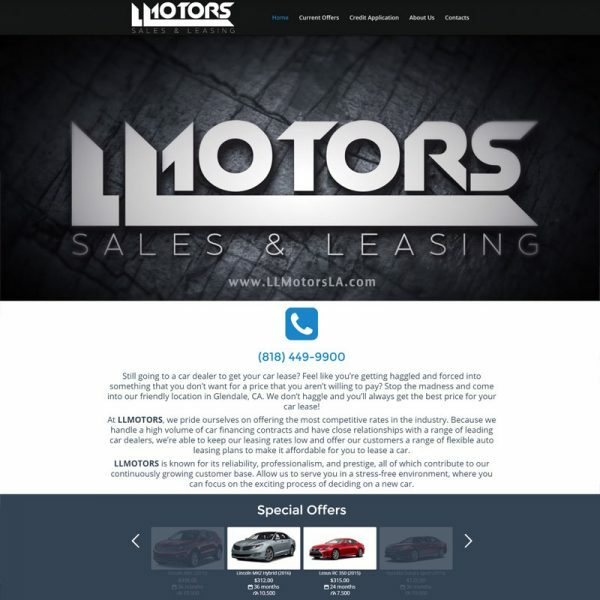 Car dealer website design for LLMotors features an eye-catching splash page that is sure to make a statement with potential car shoppers. 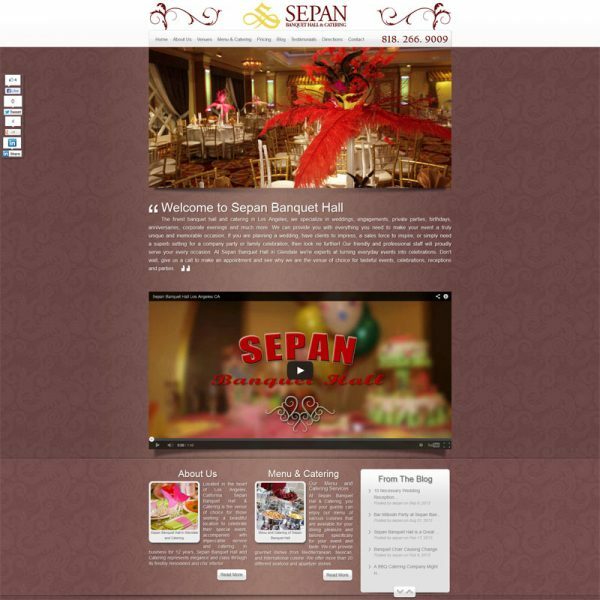 The banquet hall website design for Sepan Banquet Hall features a wider, simpler format that is faster and more modern. 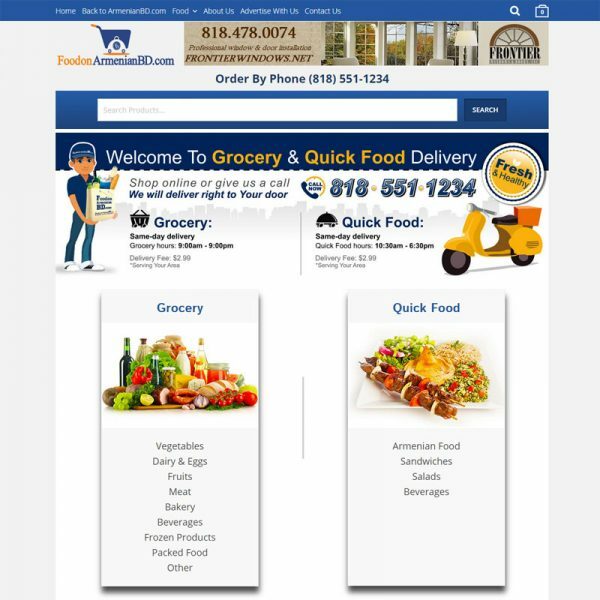 Food delivery website design in Los Angeles is a relatively new market, so we went above and beyond to ensure an efficient food delivery website. The cabin rental logo design for Big Bear Cabin Rentals features a simplified, stripped-down version of a wood cabin nestled in pine trees. 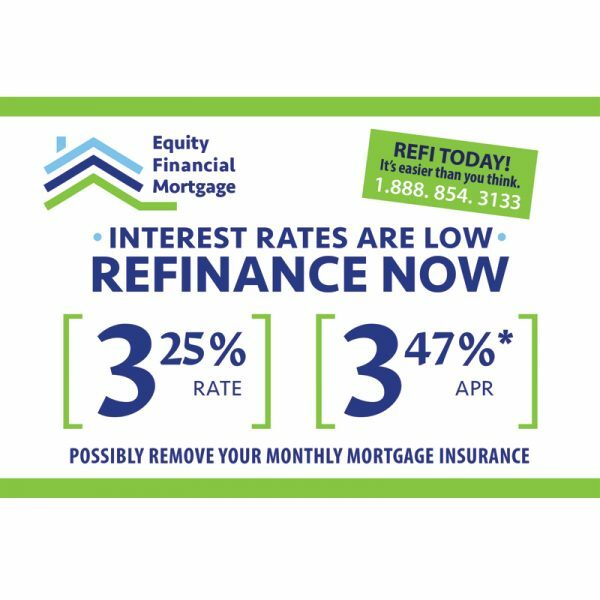 The finance company postcard design features the most important information a potential client would need to make a decision regarding refinancing. The travel agency logo design for eTravelland in Los Angeles features a fun, bouncy typeface with various travel elements underneath. The concept of this finance company logo design revolves around financial stability, featuring a layered roof merging into a foundation. 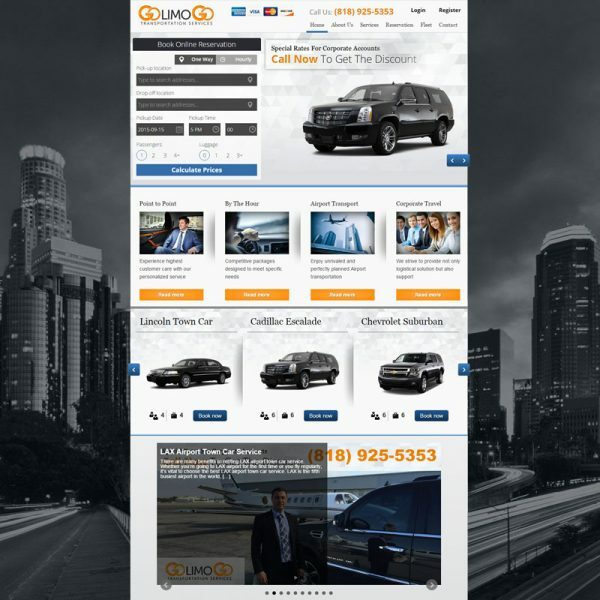 The limo service SEO in Los Angeles for GoLimoGo.com features blog updates targeted to the car service company audience and SEO strategies. 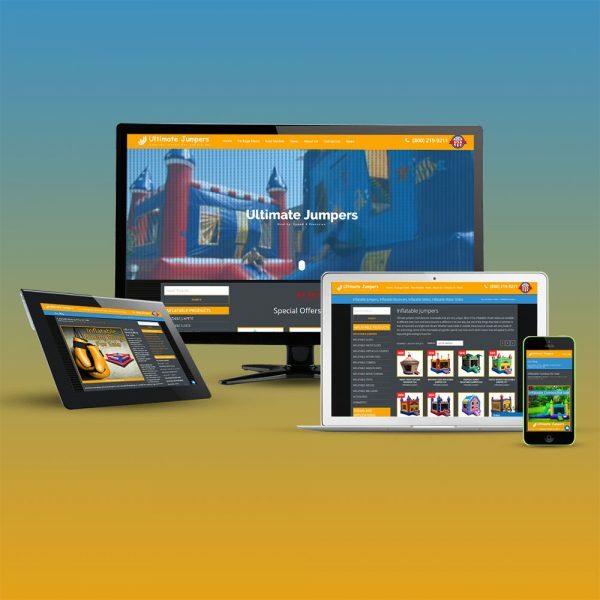 A party rental website design is essential for party rental companies who serve Los Angeles and want to reach their online customers. 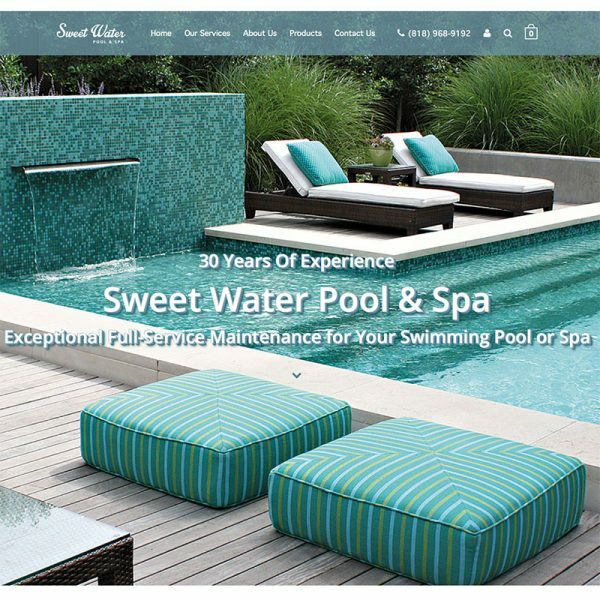 The logo design for Sweet Water Pool & Spa utilizes a font that is reminiscent of sweet water along with a color that is modern and toned-down. 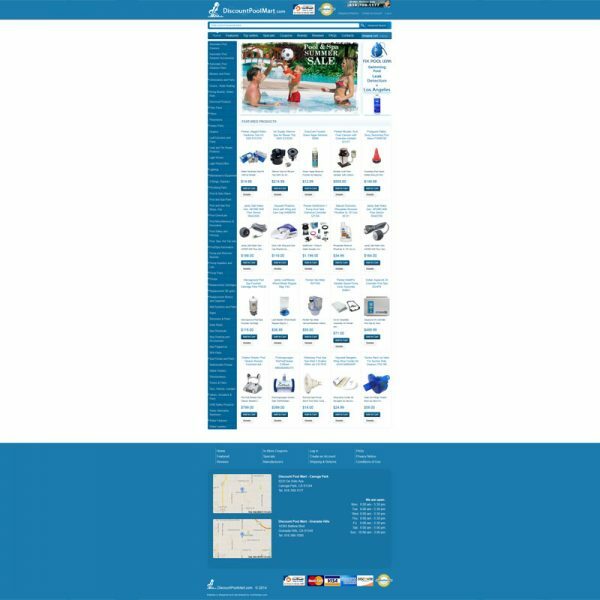 SweetWaterPoolSpa.com Website Design by ArpiDesign.com is responsive on smart phones and tablets. The logo design by ArpiDesign.com is quite simple and straightforward, speaking to customers and dealers of all backgrounds. 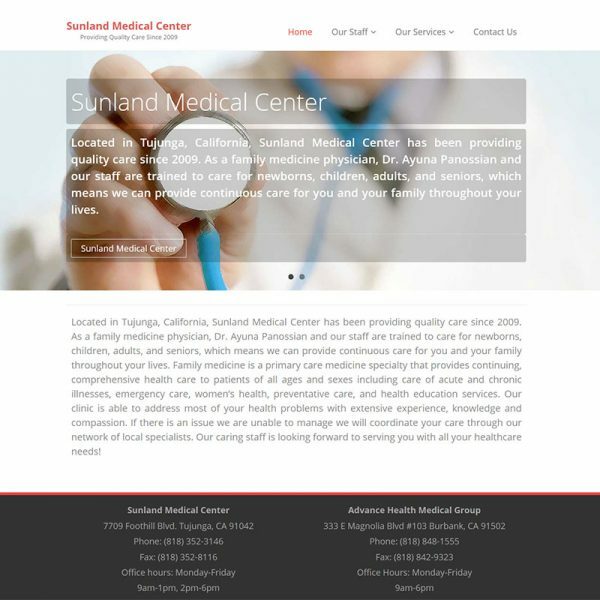 The health care logo design is fairly straightforward, taking the three words in the business name and translating them into a singular image. 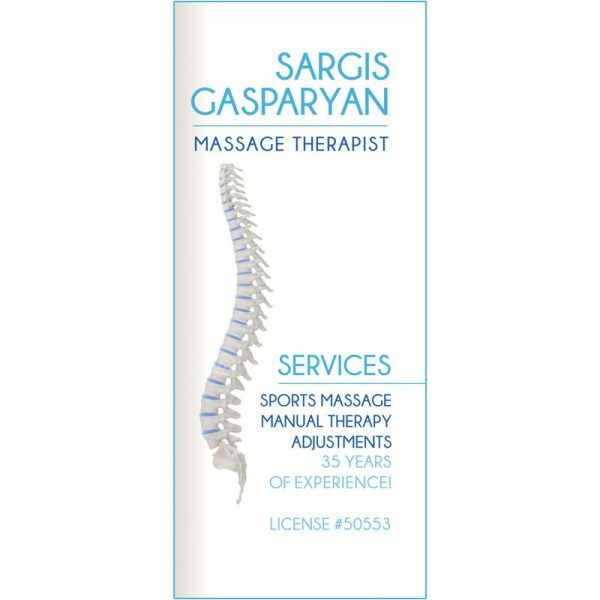 Massage therapist brochure design includes a modern layout with simple graphics and sleek fonts. 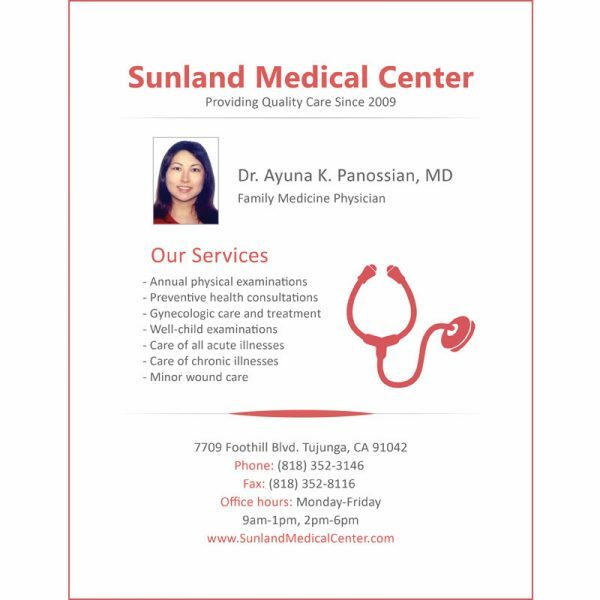 The flyer design for Sunland Medical Center advertises their services and provides basic information for potential patients. 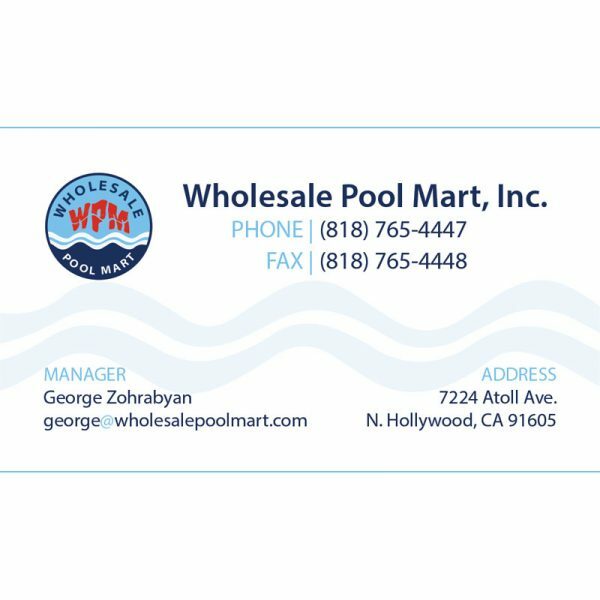 The business card design for Wholesale Pool Mart by ArpiDesign.com in Glendale CA consists of a new layout incorporating the current logo. The Glam Garters logo design by ArpiDesign.com is glamorous yet simple, and the contrasting fonts make it interactive. 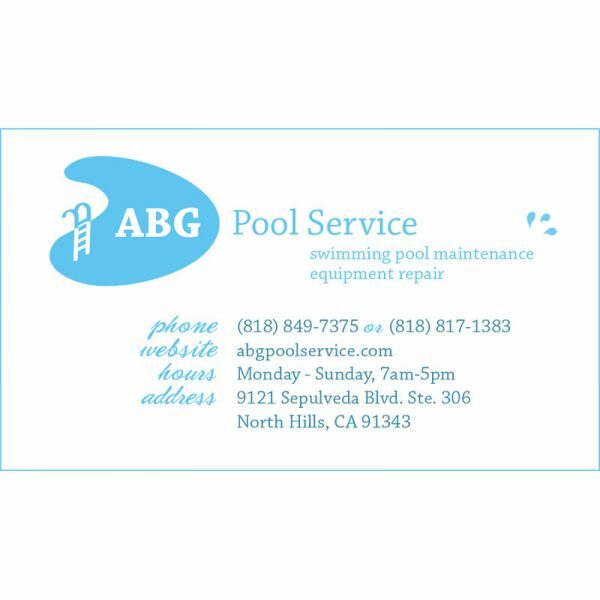 The logo design for ABG Pool Service revolves around the symbol of the pool with a ladder inside. Three water drops emphasize pool service company. 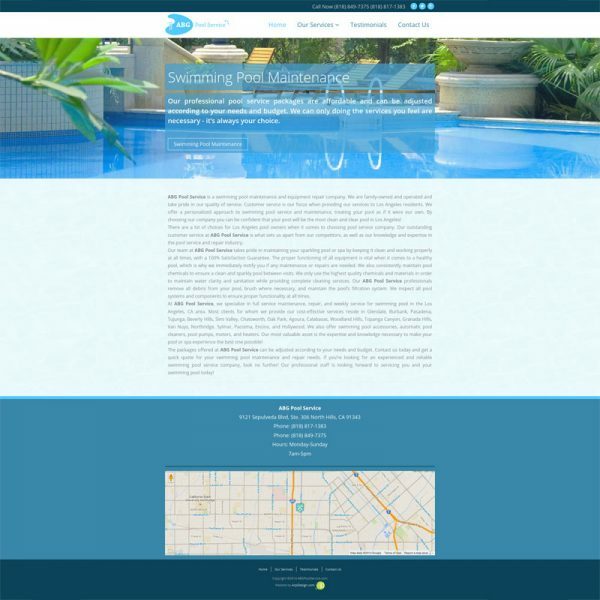 ABGpoolservice.comA Clean and Simple layout, SEO-optimized website was designed for ABG Pool Service by ArpiDesign.com in Glendale CA. Autoitrade business card design incorporates the same sleek and smooth feel of the logo and website. 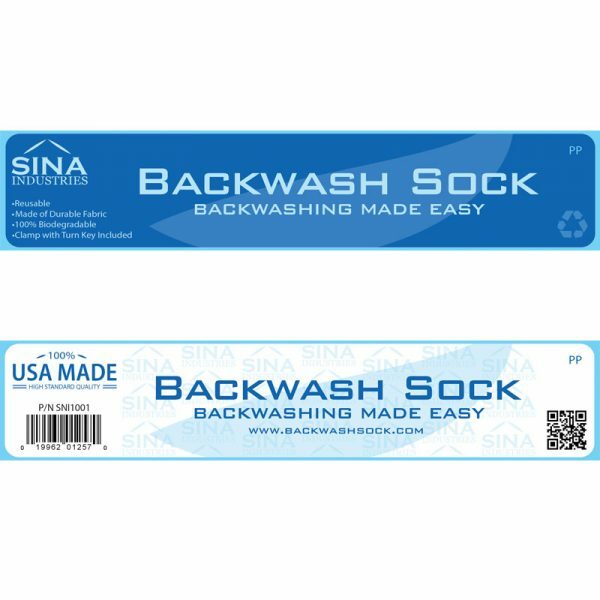 The logo is the main design element of business card. 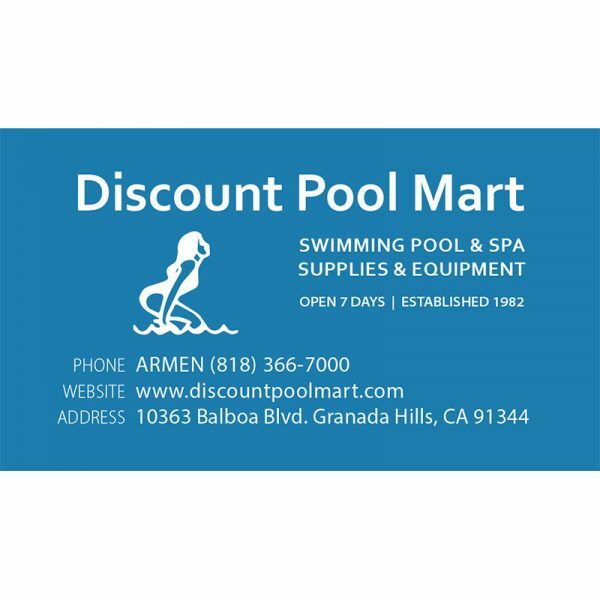 The business card design for Discount Pool Mart is based on their existing logo and website design to ensure a cohesive identity system throughout. 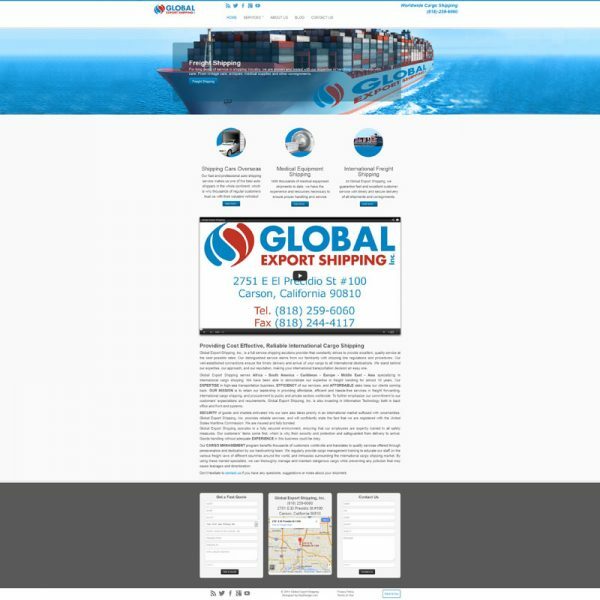 Website redesign for Global Export Shipping consisted of taking the existing pages and incorporating them in a new layout. The logo redesign for Global Export Shipping company consisted mainly of minor tweaks that would ultimately make a major difference. 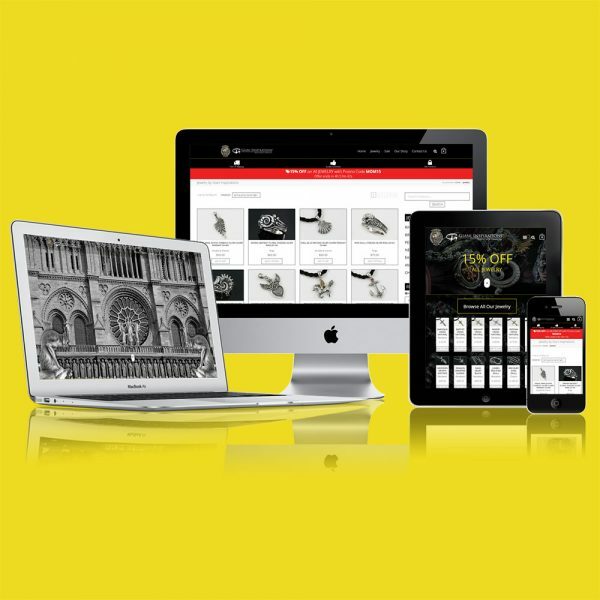 The website design for AFO Pool Service is streamlined to make for an excellent and efficient user experience. 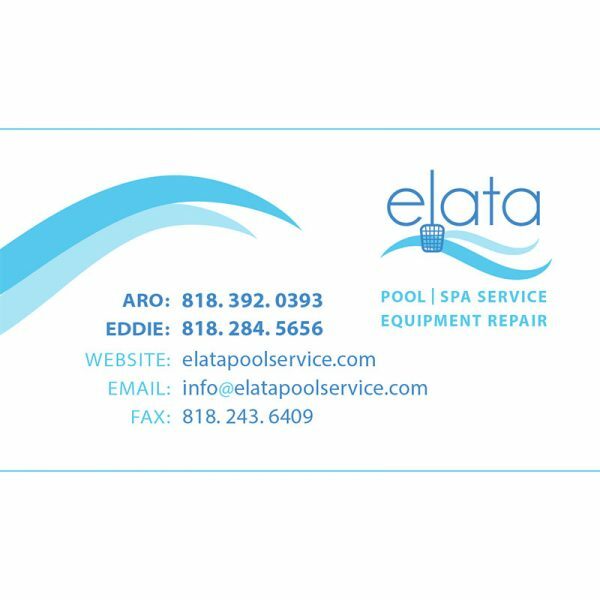 The logo design for AFO Pool Service is very simple and clean. The wave motif wrapping around the letters "afo" to create the symbol of infinity. 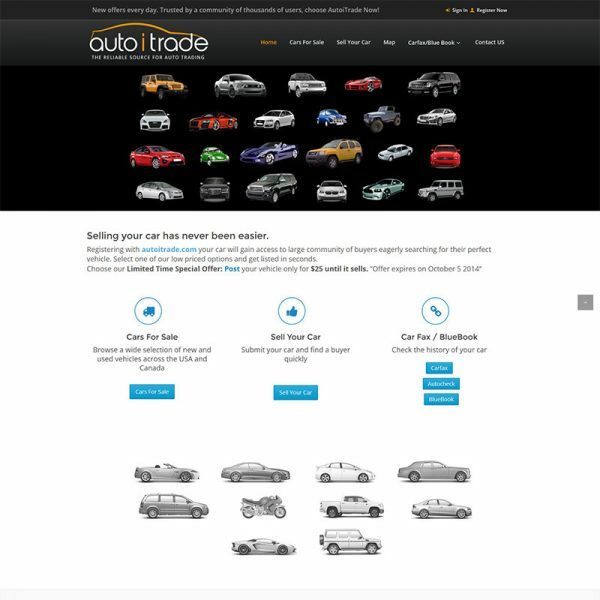 The layout and design of the website is based on the idea of negative space giving meaning to the minimal content. 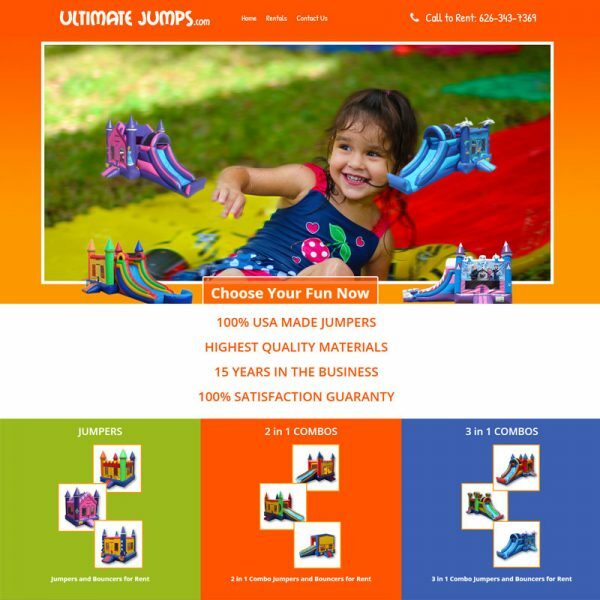 The sleek, simple layout of the website was a collaboration between our designers and the client, incorporating sporty colors within the logo and content. 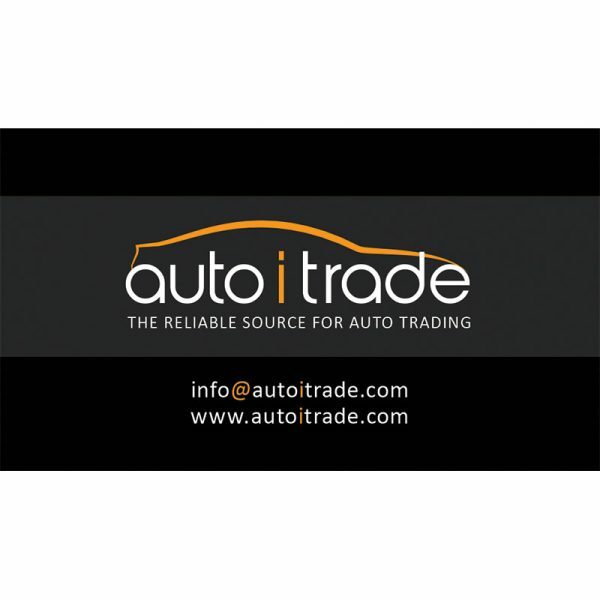 The AutoiTrade logo design features a sleek, sans-serif typeface merged with the silhouette of a car. 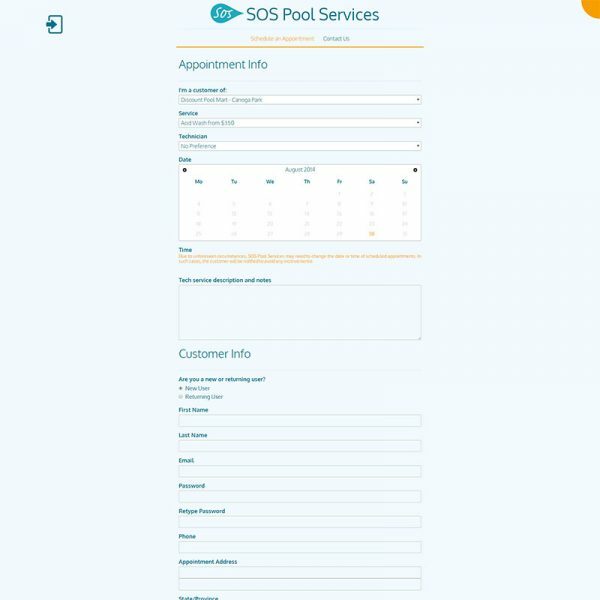 The responsive website design for SOS Pool Services consists of a simple design on the front-end and powerful and functional back-end. The logo design for SOS Pool Services needed to be very simple and straightforward, appealing to a demographic of both young and old adults. 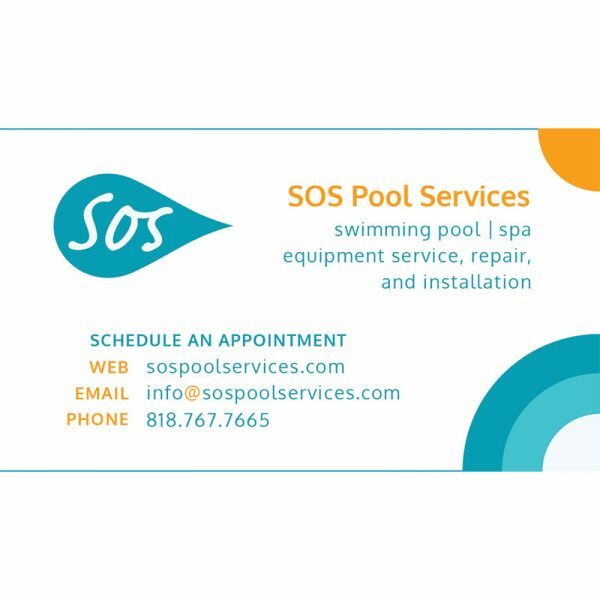 The business card design for SOS Pool Services consists of fun colors and shapes that symbolize the swimming pool maintenance and repair industry. The design of the business card came quite naturally as the logo took its final shape. The wave elements in the business card represent water and calmness. Logo is based on cool water elements, focusing on pool cleanliness and freshness. Two tones of light blue were chosen for the wave elements of the logo. 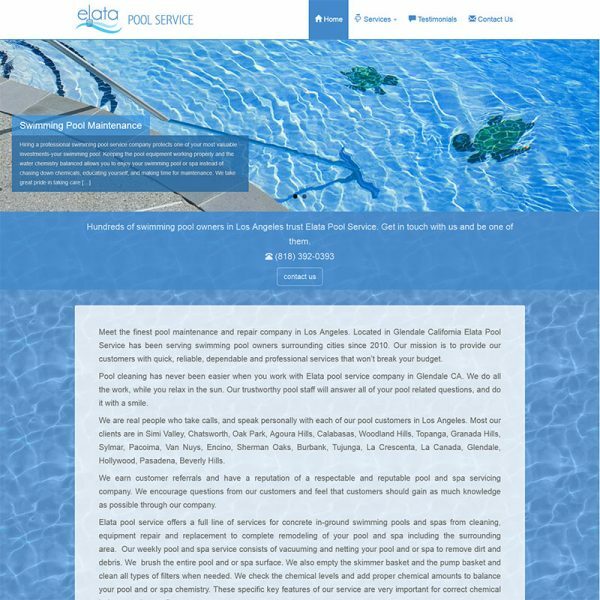 The website we created for Elata Pool Service is designed to be responsive. 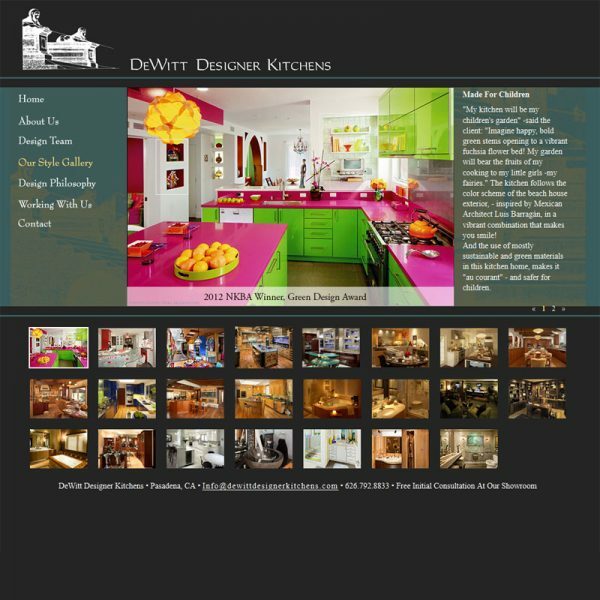 The design includes an interactive home page with sliding imagery. 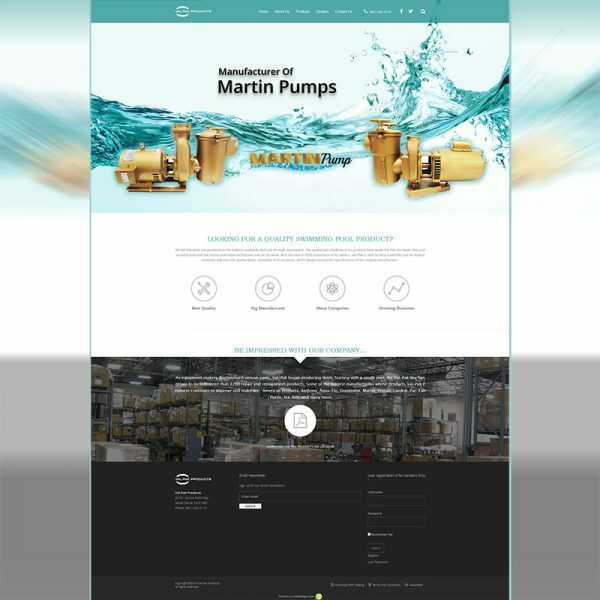 Discount Pool Mart, one of the finest and oldest swimming pool supply stores in LA, has entrusted their website design and ongoing web development to us. 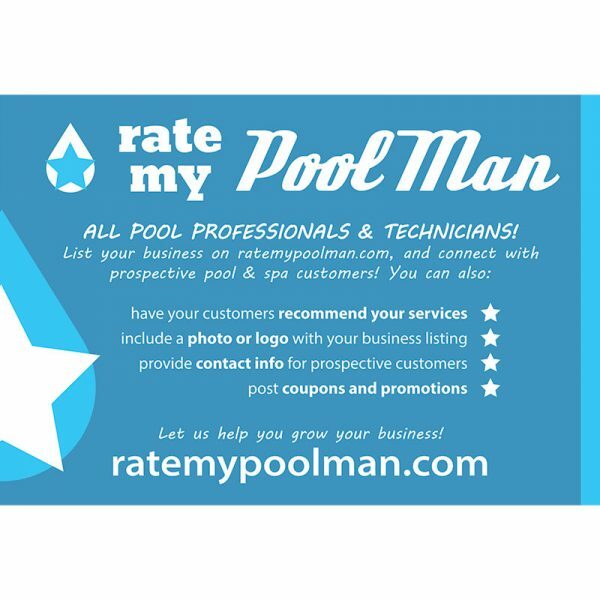 This logo design combines the star and the water drop to create a singular image dedicated to the idea of a rating or review for a pool or spa business. 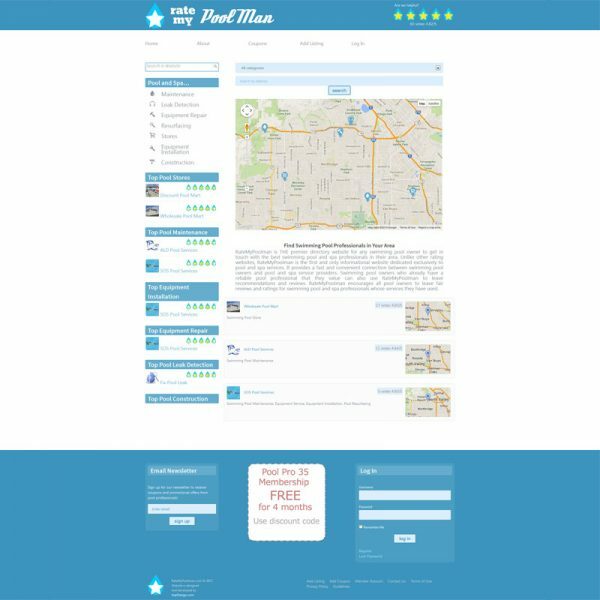 Website Design for RateMyPoolman.com was developed to help swimming pool and spa owners find the best swimming pool and spa professionals in their area. 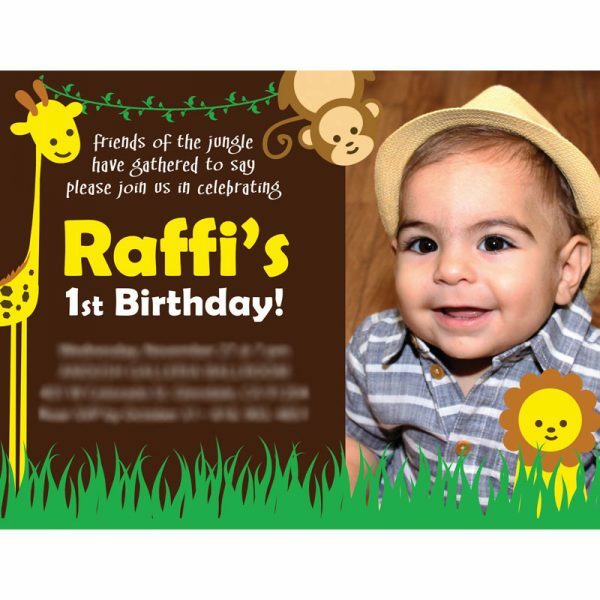 This fun, colorful birthday card design for Raffi's first birthday party features jungle elements and colors communicating the event to the guest. 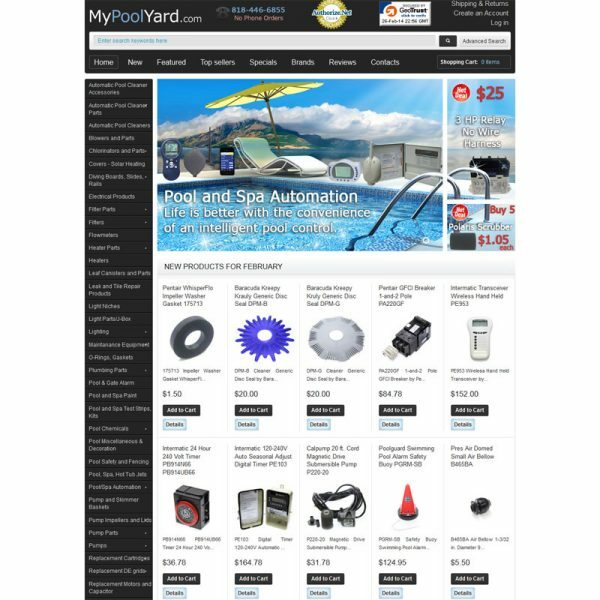 The website design and web development for My Pool Yard uses the most powerful web marketing tools, SEO and CPC, to increase customer flow and new visitors. 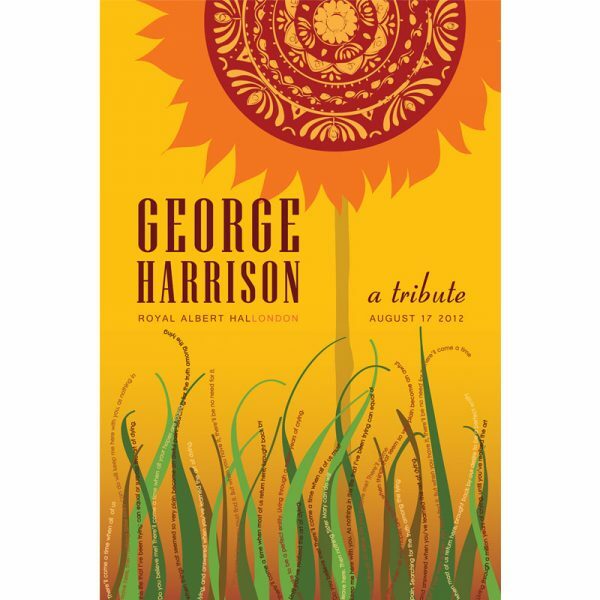 The George Harrison Concert Poster Design by Arpi Design features colors and patterns influenced by Indian culture, music, and cuisine. 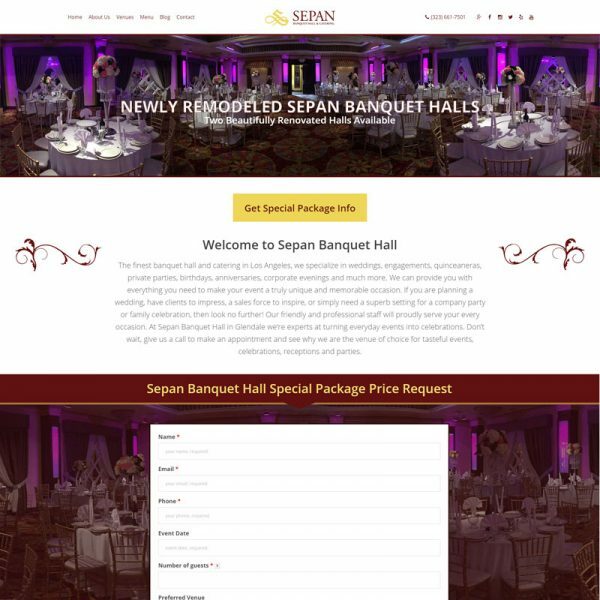 Sepan Banquet Hall's website design and website development features custom code by ArpiDesign, and uses the latest web marketing strategies. 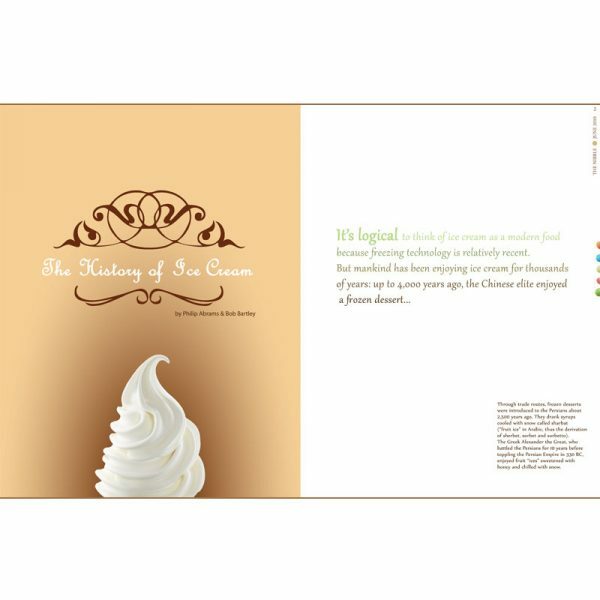 The History of Ice Cream is presented in this article layout design as a fun, cohesive collection of typography and images to engage readers of all ages. The Lark Summer Day Camp print items include a brochure and banner emphasizing fun and colorful imagery with important information. The logo design for Lark Summer Day Camp features colorful illustrations of children interacting with each other. The logo design is fun and exciting. 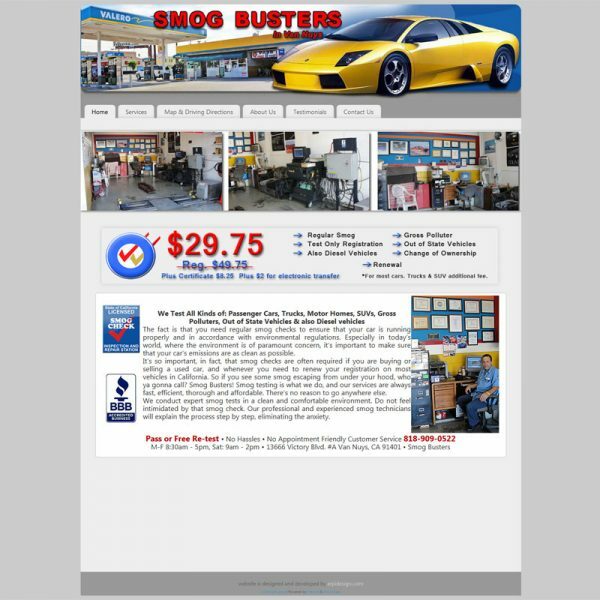 The website design for LA Smog Busters features efficient SEO strategies to increase traffic to the site, thereby increasing traffic to their business. The logo design for Lark Conservatory emphasizes the nurturing environment and Armenian background. ArpiDesign created a fun and attractive logo design. 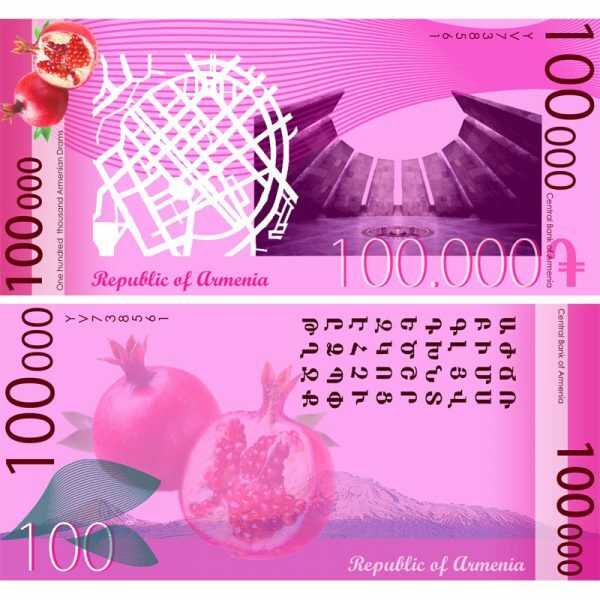 The currency design for the dram utilizes a modern touch while incorporating aspects of the country's culture and history with images of architecture. The business logo design communicates a water leak being detected and analyzed, advertising Fix Pool Leak's services quickly and efficiently to customers. 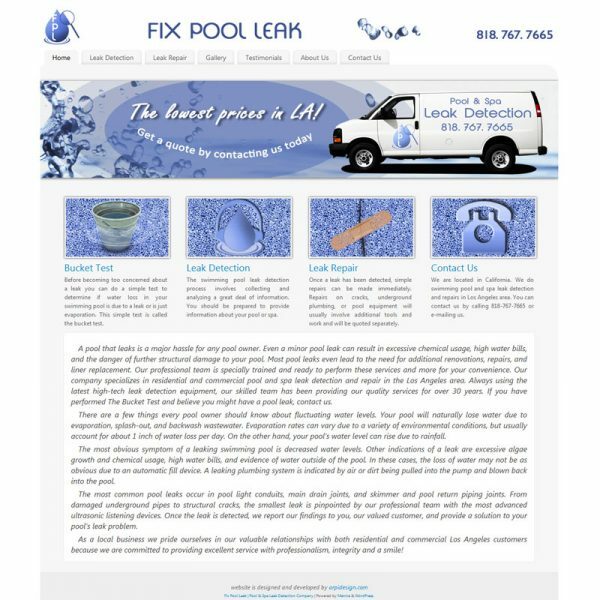 The web design for Fix Pool Leak focuses on efficient SEO strategies and web marketing campaigns to attract the customers searching for their services. 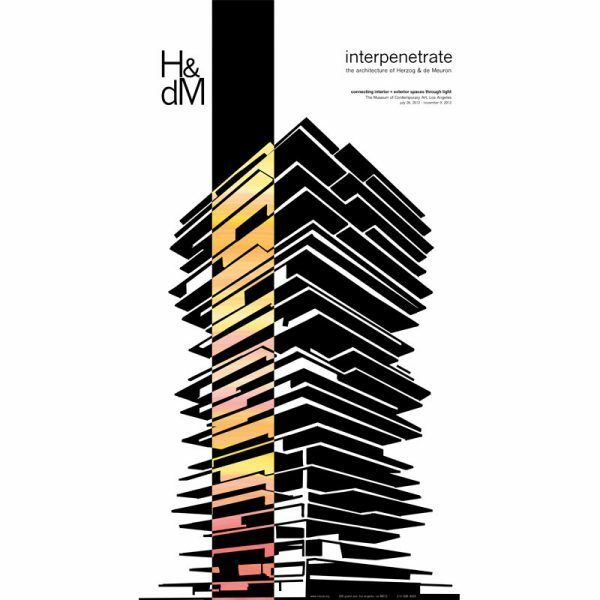 This poster design presents architecture as an encounter that actively engages its audience, just as Herzog & de Meuron do with their projects. 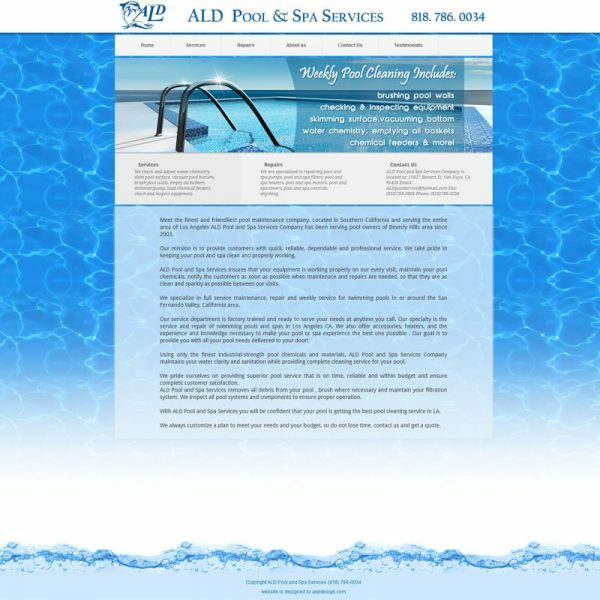 The web design for ALD Pool Services incorporates the latest SEO strategies and utilizes social media services to increase user traffic to the website. 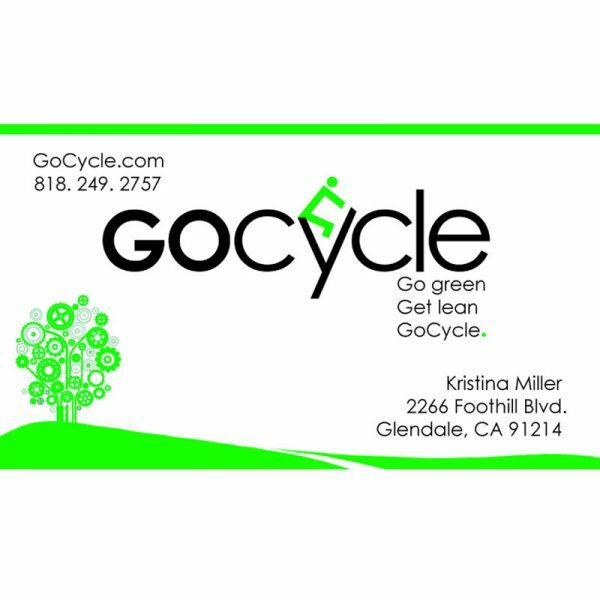 Arpi Design created a business card, brochure, letterhead, and postcard for the green bike shop GoCycle. Aside from print work, the logo was also designed. The logo design for GoCycle is very straightforward and minimal, with a green colored individual utilizing the text as the bicycle. Print work such as a business card, banner, and sign were designed for Allstate to assist in advertising and communicating their new image and services. 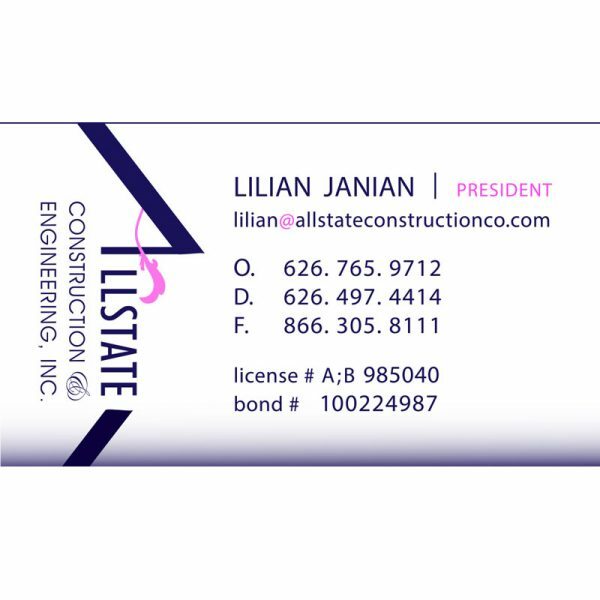 The logo design for Allstate was designed to portray the geometric quality of construction with a feminine touch. The wedding invitation design for Vahe and Rebecca's wedding has a sophisticated and modern design using purple accents on a black background. 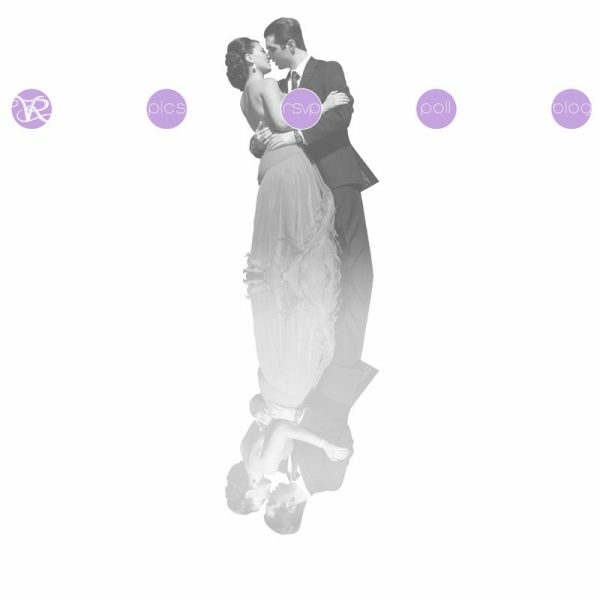 The logo design for Vahe and Rebecca's wedding features the initials of their first names, interlocked in a flourishing dim purple font. 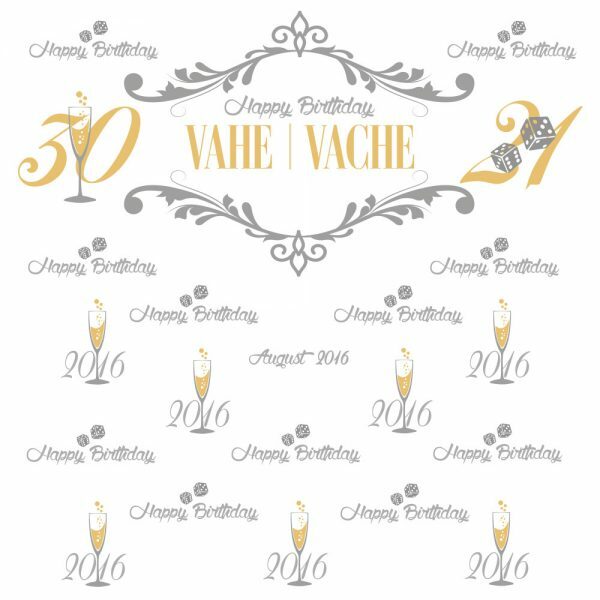 The wedding website design and layout for Vahe and Rebecca's big day features five beautiful pages of information and interactive content for their guests. 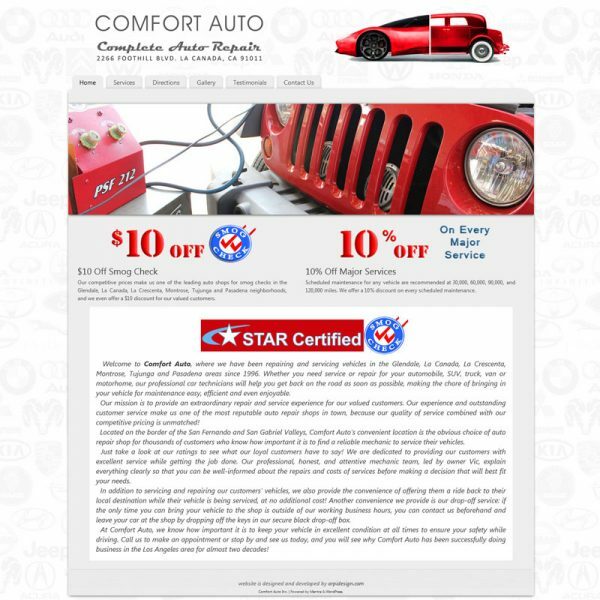 The website design for Comfort Auto features a sleek new look with effective marketing strategies put into place to promote traffic to the site. The logo design for Comfort Auto features the image of a red car to symbolize power, strength and energy set on top of grey text symbolizing reliability. 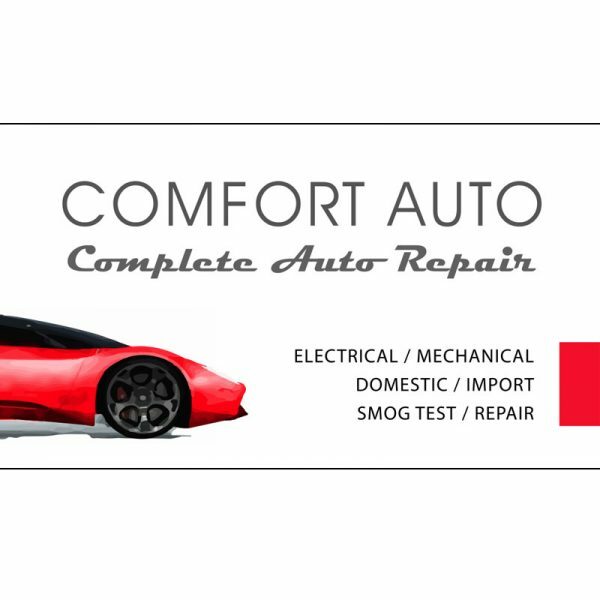 The business card design for Comfort Auto features the business's logo set in a clean, minimal layout ideal for conveying important information to clients.